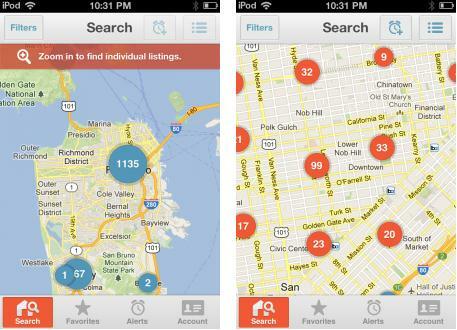 If you’re thinking of moving house or changing jobs, 2012 saw a slew of handy apps that could help you in your endeavors. Indeed, The Next Web covered thousands of apps throughout 2012, from nifty new browser extensions, to the latest game-changing Android and iOS apps, but we sifted through the archives and pulled out some of best employment and housing apps…just for you. Don’t miss our other 2012 lists for more great recommendations. Lovely is a, erm, lovely iOS app to help you find your dream apartment. Launching with 285,000 apartment listings, Lovely made its Web-based debut in the US in September, covering more than 7,500 cities nationwide. It finally launched an iOS app in October, though there’s no sign of an Android incarnation yet. One of the main appeals of Lovely, in addition to its fairly extensive offering, is that it syncs up with the Web-based incarnation, meaning all your apartment searches are centralized in the big hard-drive in the sky. But the real value of Lovely is, arguably, in the features that are enabled with a (free) account. For example, you can create shortlists (Favorites) of places that interest you, and it makes it easy to know when your saved listings go off the market. Or, you can set up alerts which automatically notify you when new listings hit the market – if you’ve ever tried finding accommodation in San Francisco, you’ll know how quick off the mark you need to be, so this is a key feature. 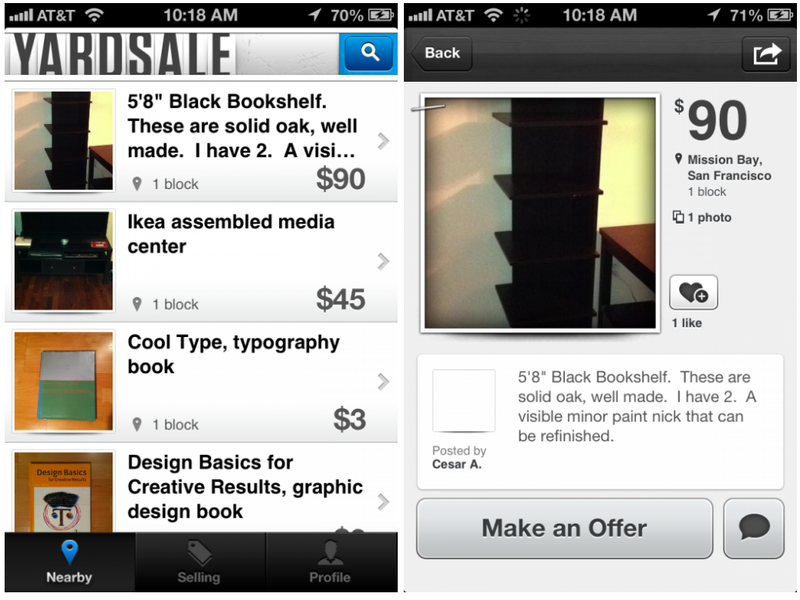 Yardsale for iOS could be the quickest way to sell all of the stuff sitting around your house. It’s a location-based app that lets you buy and sell things, and offers a pretty fast way to post things on Craigslist, a feature that makes it worth trying out in itself. There’s a neat feature that lets buyers save a search for something, which will alert them when someone posts an item that matches for sale. Once you’ve found all of the stuff that you want to sell, all you have to do is pick a category, take a few pictures of it, give it a description and set the price. Perfect for if you’re looking to get rid of stuff quickly before you move to another state. 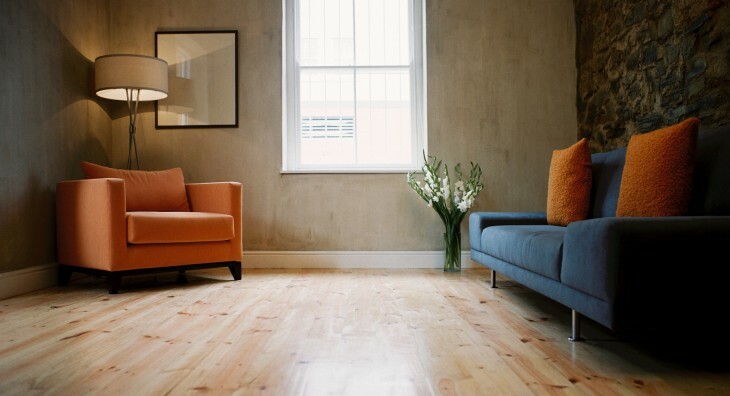 Cozy is still in beta, but it hopes to revolutionize the way landlords and renters work together, and believes its Web app is the simplest way for landlords and renters to manage their rentals online. For landlords, Cozy offers tools to help speed up the applicant-screening process, and then lets renters set up automatic monthly payments. Cozy’s sleek dashboard brings together a number of properties, showing you who’s paid rent, who’s late and what applications are up for review. 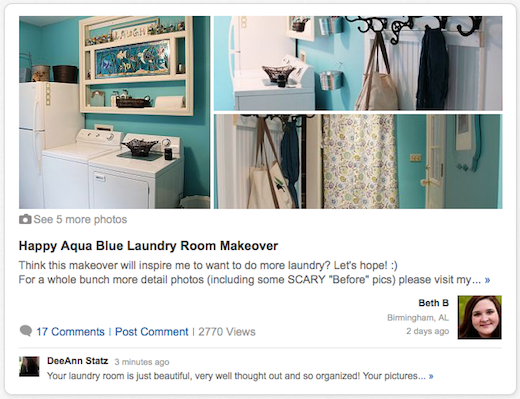 Hometalk is a growing community of home and DIY projects. If you’re looking to improve where you live rather than move to a new house, Hometalk lets homeowners and professionals share projects, tips, ideas, questions and answers, and it fills an obvious, gaping hole: a community for anyone that cares about where they live. If you’re thinking of moving cross-country, Unpakt could be your new best friend. 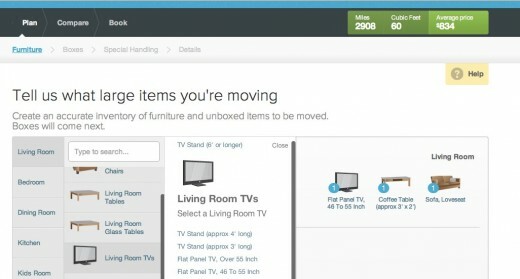 The Web app helps you decide how many boxes you need for the big move, and figures out how much it will cost to move all your stuff. With Unpakt, you can choose all of your household items from an existing database, which gives your target number of boxes and moving cost a more accurate estimate. 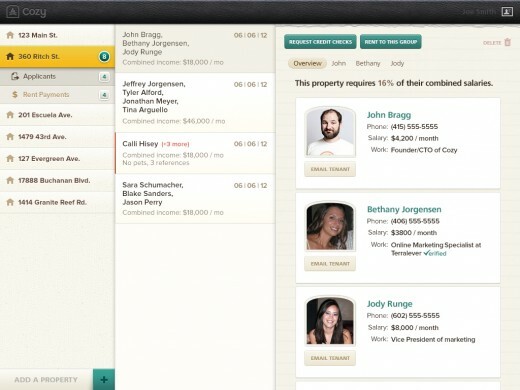 If you’re moving home, PlaceOfMine is an apartment hunting tool that you must check out. You can run similar searches for other topics, such as schools, shopping, and more. The site has a strong list of apartments too, which is what really matters at the end of the day. These apps are well worth a look if you’re looking for a new job. Forget About.me, Vizify is the cool kid on the block when it comes to online profiles. It’s not necessarily an About.me-killer, it’s just vying for those who wish to have a more in-depth public CV, with graphics playing a pivotal part in its offering. I’d say it looks a little like Prezi on first impressions, but for personal profiles. When you view someone’s Vizify profile (example here) you’ll note that it displays a pretty broad overview of every service that they have connected. You can see years of experience, topics of interest, places where they’ve lived and more. 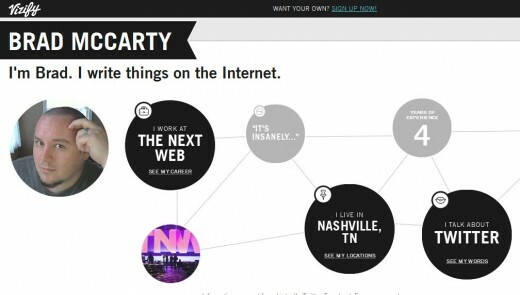 It taps a user’s social graph via LinkedIn, Facebook, Twitter and Foursquare to glean this additional data. MyPrice’s free iOS app helps independent contractors (freelancers) decide how much to charge for their services on a hourly rate and on a per-project basis. If you are a freelancer, this problem is probably on your mind every time you find a new contract. While MyPrice doesn’t make a decision for you, it gives you an idea of how much money to ask for, based on a series of personal and external factors. It takes a few minutes to get an estimate of your ideal hourly rate, which also takes your location into account. At the moment, MyPrice is optimized for 6 countries – Canada, the United States, Mexico, the United Kingdom, Spain and Australia. Geekli.st is a community developed by programmers, for programmers, that helps coders rack up street cred, or “GeekCred”. It also allows you to add technical-focused accomplishments to share with others in the community. 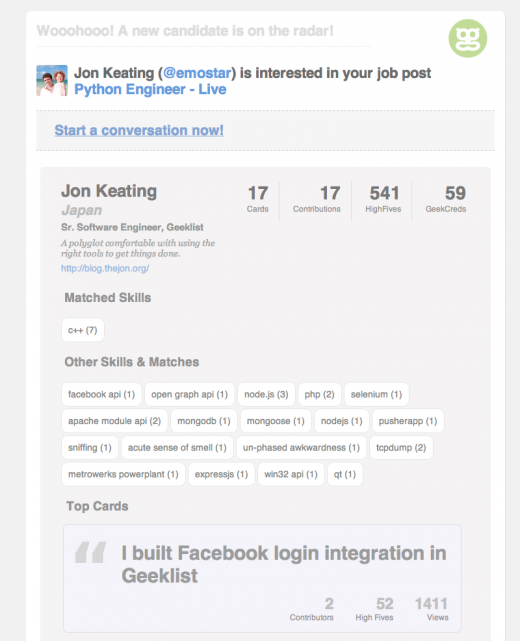 The Web app includes a job postings feature, for geeks to find companies and companies to find geeks. If someone’s interested in a company position, they’ll be notified, and the company can view the candidate’s credentials before entering into an online discussion. Finally, once you have a job, you’re going to want time off at some point. Who said asking for time off work could be a fun exercise in itself? Well, we did, as it happens, when we got wind of Timetastic. 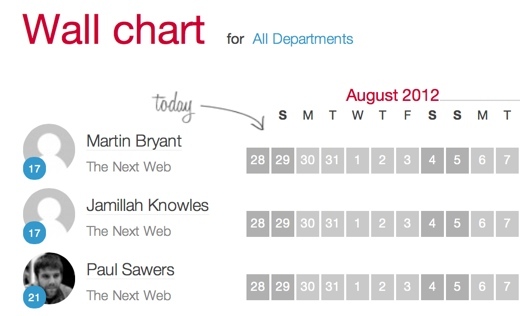 The Web app consists of a simple shared on-screen ‘wall chart’ that allows all members of a team to see at a glance who’s off when. Booking some time off is as simple as setting the start and end dates you want, marking the type of leave and – bam, you’re done. The manager set up to approve requests then gets a cute email alert that you’ve asked for time off, letting them approve or decline the request. Hopefully you’ll be able to find at least a few apps here that have thus far escaped your radar. And if you want to check out the best productivity, lifehack, travel, media, education, employment and photo apps of 2012 too, be sure to keep tabs on our upcoming roundups over the next week or so.